When it comes to your wedding, no detail is too small—especially in terms of your look of the day. After all, not only do you want to pull out all the sartorial stops and have jaws dropping as you walk down the aisle but also those photos are also going to live on for all eternity, so it’s definitely your time to shine. The only problem is how do you add a little something extra without going over the top? 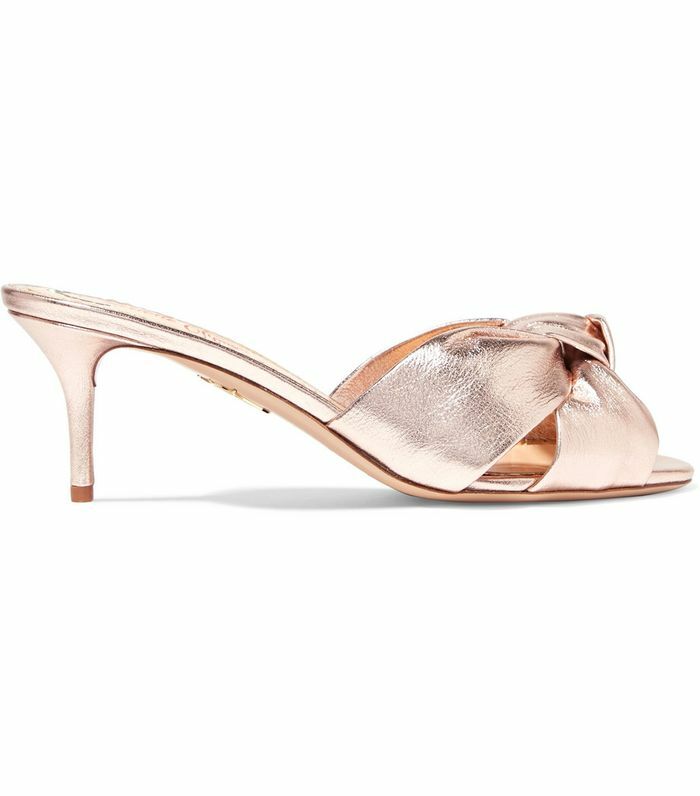 Our answer: rose gold wedding shoes. A metallic tone is an awesome way to add that little extra kick to your wedding look, whether you’re going for a super-traditional or more modern vibe. It’s understated and classic, but when the light catches your metallic heels in the right way, they’re more stunning than ever. That said, to take it one step further, ’tis the season to opt for a rose gold tone. Feminine and flirty, it has the power to infuse a little color into your all-white look without actually wearing color. What more could a girl ask for? 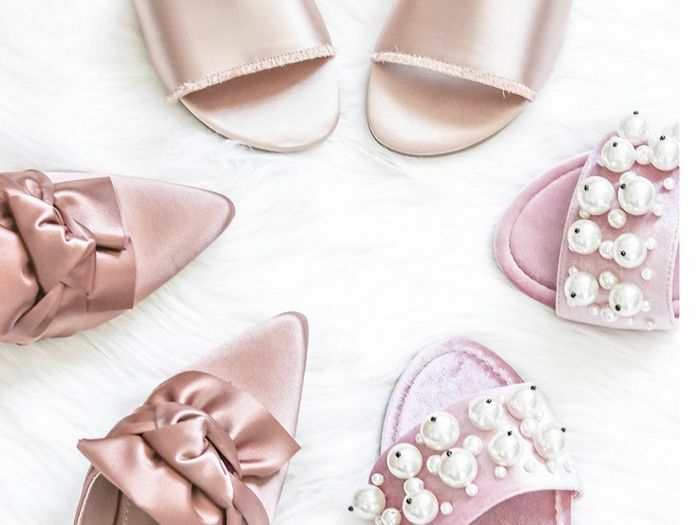 From block heels to stilettos, classic sandals and whimsical statement shoes alike, shop our favorite rose gold wedding shoes here. Available in sizes 6.5 to 9. Available in sizes 36 to 39. Shop these heels for your wedding and continue mixing them into your wardrobe for seasons to come.